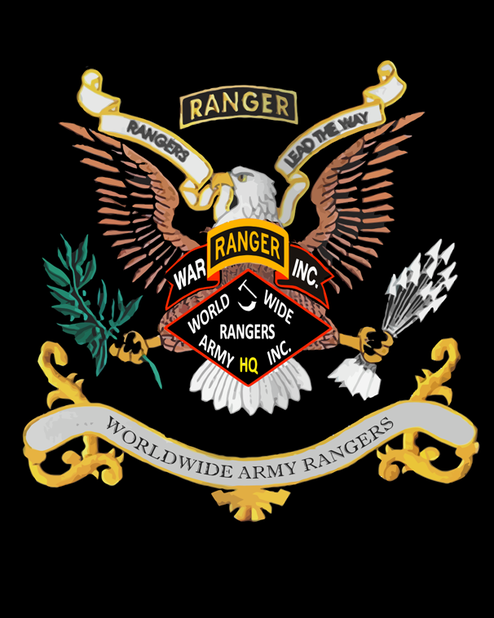 If you are not familiar with Worldwide Army Rangers, Inc., and your first contact with us is online: We would be pleased to hear from you! Please let us know what your needs and questions are, we will be more than happy to help. In breif, you should know the following about us: WAR, INC. was established in 2002 and has been responsible for providing scholorships, financial direction, and general support for Ranger's and their families. WAR, INC., provides this to Rangers from all eras of service. Active Duty Rangers who are Deployed, will find WAR, INC., to be a valuable enity for contact and communication.